We are always trying to improve Stremio, so it can meet your expectations – and one of the things we focus on is giving more power to the users. 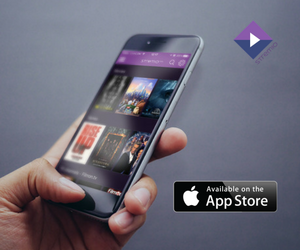 If you haven’t already updated Stremio to version >= 4.4.24 don’t wait and do it now. Below is a brief tutorial on tweaking your Stremio settings so you make the most of your app. Since 4.4.24 Stremio allows users to modify the BitTorrent engine settings. All settings are kept in stremio-server.json file and its location depends on your operating system. With our short tutorial you will find out how to locate this file and modify it. 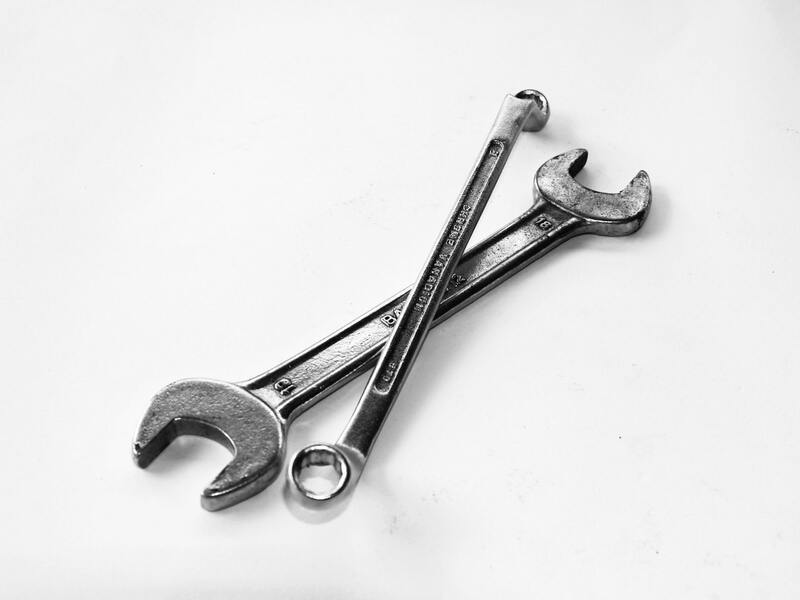 Below are the instructions on changing these settings for Windows, MacOS and Linux. Before you start tweaking the BitTorrent settings, make sure to turn off Stremio. If in the opened folder there is folder called stremio-server just open it, otherwise create new folder called stremio-server and open it. If you have a server-settings.json file inside the stremio-server folder, just open it with your favourite text editor. 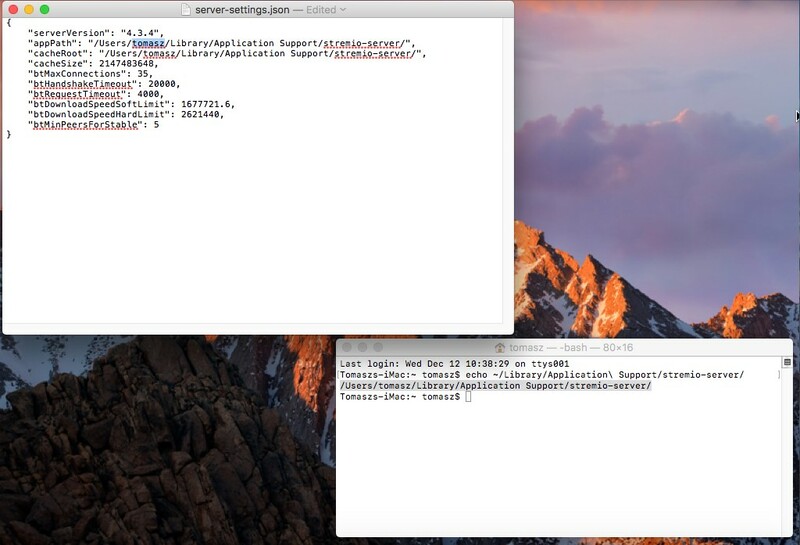 If the server-settings.json file doesn’t exist, create it and open it with your favourite text editor. Select one of them, copy it and paste it to the server-settings.json file.Alternatively, you can modify settings according to your needs. Copy your current path to the “appPath” and “cacheSettings” fields. Don’t forget to add extra backslashes. Save the server-settings.json file. Now Stremio will use your new settings. 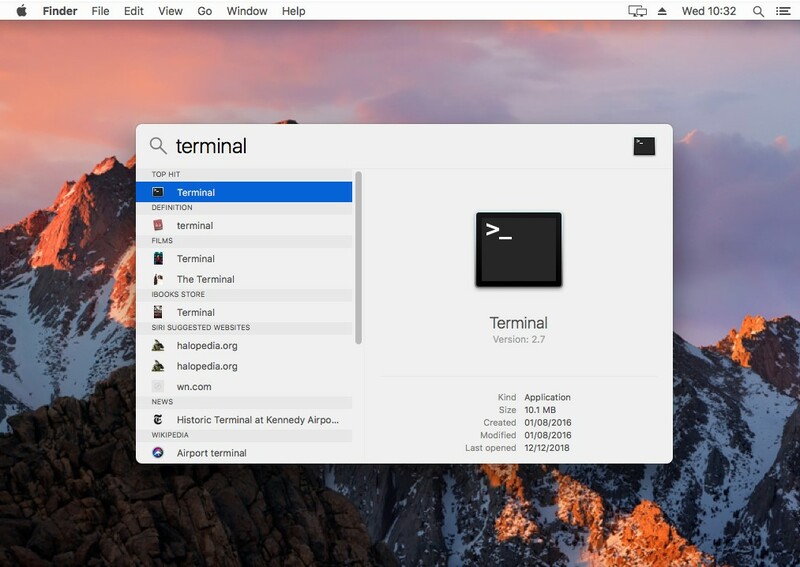 Click on the “Search” icon, type “Terminal” and Open new terminal window. In the terminal window, type “mkdir ~/Library/Application\ Support/stremio-server” and press enter. The directory stremio-server is now created. Now type “touch ~/Library/Application\ Support/stremio-server/server-settings.json” and press enter. The server-settings.json file is now created. Let’s edit it. 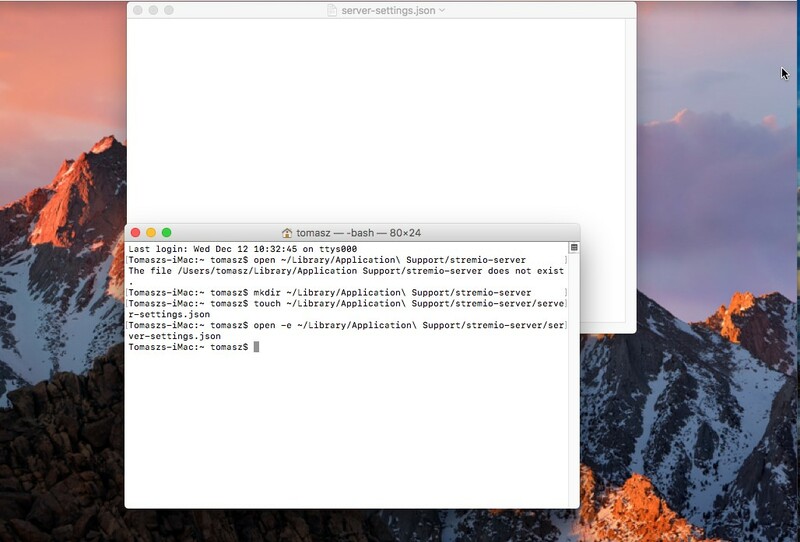 Type “open -e ~/Library/Application\ Support/stremio-server/server-settings.json” this will open server-settings.json file in the text editor. 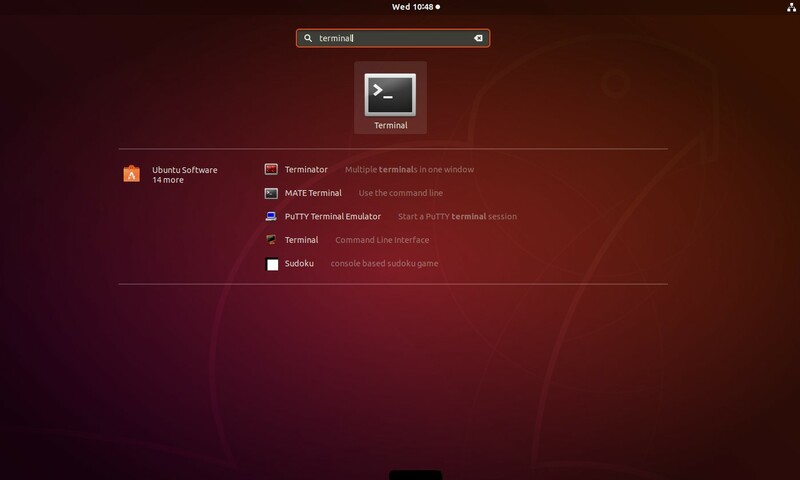 Once again, click the Terminal window and type “echo ~/Library/Application\ Support/stremio-server”. Paste the result of the command to the “appPath” and “cacheRoot” fields in the file. Save the file, now Stremio will use your new settings. In the terminal window type „mkdir ~/.stremio-server” and press enter. Now .stremio-server folder is created. Now type “touch ~/.stremio-server/server-settings.json” and press enter. The server-settings.json file is created. In the terminal window, type „echo ~/.stremio-server” and copy the result of the command. 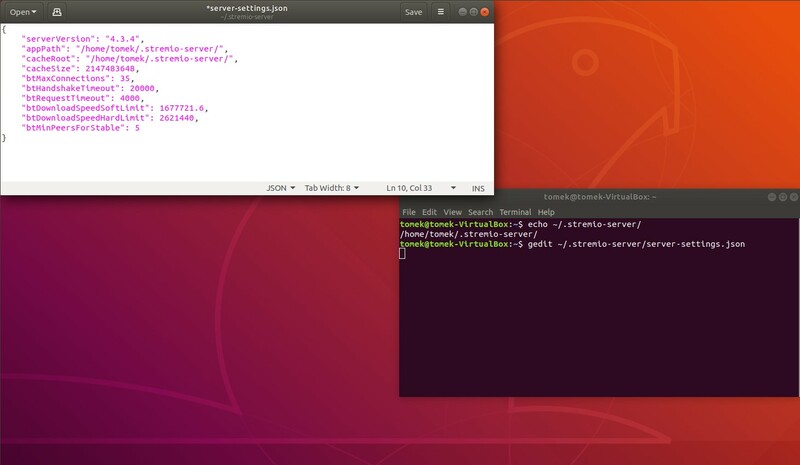 Now type “gedit ~/.stremio-server/server-settings.json”. The server-settings.json file will be opened in the gedit text editor. Paste result of the command to the “appPath” and “cacheRoot” fields in the file. Save the file. Stremio will now use your new settings. Good Day, i have installed the app from my smart tv (apptoide tv app), but i when i go into a movie it keeps saying no streams is availbable? Why is this happening. How can i use it on Android? 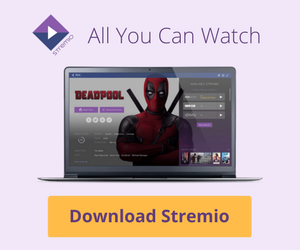 If Stremio reaches this download limit, it will stop peer discovery.